This is People and Parkinson’s – Part 4 and I will be going through the prognosis of this disease and what the future holds for the sufferers. Click here if you missed Part 1 and here for Part 2. and here for Part 3. According to research results, indications are that with ample Magnesium (Mg), the brain will be protected from the damaging effects of toxic metals and pesticides. Metals such as aluminium, mercury and lead are undesirable in the brain and will cause damage and cell death. 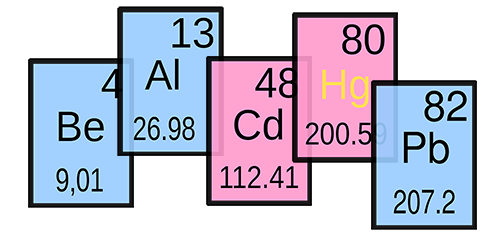 If Mg is low, unwanted metals gain entry into the brain cells. Metals will gain access to the brain much more easily if there is not enough Mg to protect it. Research indicates that this can herald the start of Parkinson’s and Alzheimer’s. It’s interesting to note that with the later stages of PD, dementia is expected. It is also common to misdiagnose dementia for alzeimer’s and visa versa. 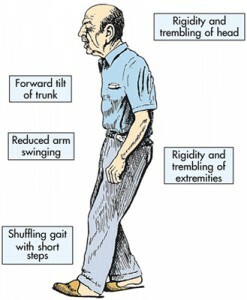 This is People and Parkinson’s – Part 3 and I will be going through the disease stages, causes and other considerations. Click here if you missed Part 1 and here if you missed Part 2. This is People and Parkinson’s – Part 2 where I will be talking about how Parkinson’s is treated. 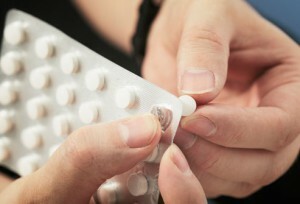 There are a number of different prescription drugs which, of course, will have side effects. I list below examples of some of these drugs and their given side effects. Carbidopa/ Levodopa (Sinemet®) which was developed in the 1960s and was considered to be a real breakthrough. Levodopa on it’s own will cause vomiting and nausea so the addition of carbidopa is given to stop this problem. The concept of people and Parkinson’s Disease (PD) is that the sufferer has the shakes and cannot move properly because of it. But there is much more to this debilitating disease than the general population knows about and I want to go through the early stage symptoms and then how the disease progresses and the treatment that’s available. I also want to discuss methods of relieving this condition that are not recognised or even offered by the general medical profession. Although syptoms can be different for each sufferer, movement related problems are usually the first to occur, with people having difficulties in walking and moving around freely. Tremor, shaking and rigidity are other obvious symptoms. Balance is often a problem where there is a tendency to be unstable when standing upright, turning or getting out of a chair. There is definitely an increased risk of falls as the disease progresses.